Goa abounds with scenic beauty. It has established itself as an ideal holiday destination for honeymooners from India and abroad. Painted with serene landscape and romantic overtones, Goa offers an excellent backdrop for a perfect start to newly wed couples. 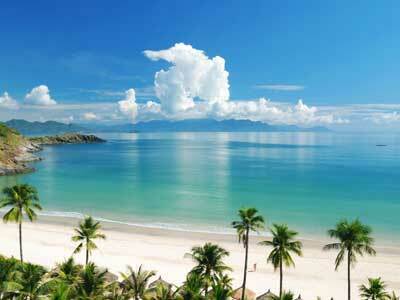 The picturesque beaches of Goa are the most favoured destinations for the honeymooners. Already very much in love, the couples strengthen their bond even more amidst the convergence of sand, sun and sea. 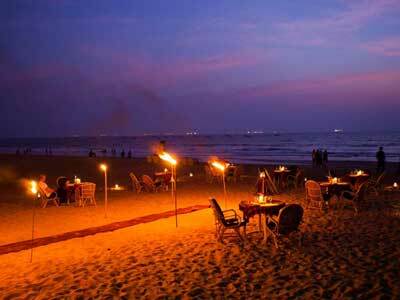 Couples who wish to seek quality time together choose to head towards the deserted beaches of south Goa. These beaches are less crowded than those in north Goa. Yet another attraction for honeymooners in Goa are the cruises. The mere thought of a sunset cruise is alluring. Cruising aboard the luxurious Santa Monica followed by Goan music and dance performances by cultural troops is a wonderful experience. You may also choose to wander about near the ancient monuments or the Goa hinterland. A honeymoon spent enjoying the bounties of nature is not a bad option either. 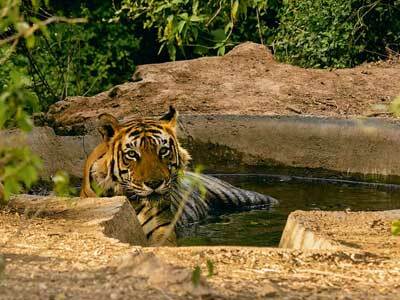 Stay at the wildlife resorts and enjoy closeness to nature. Goa is a perfect tourist spot all through the year. So, regardless of the fact that you are getting married in summers, winters or monsoons Goa is the perfect honeymoon destination. Goa is packed with unmatched luxury. The resorts and hotels in the state offer quality services and the best facilities. Its beach resorts are ideal for your honeymoon. 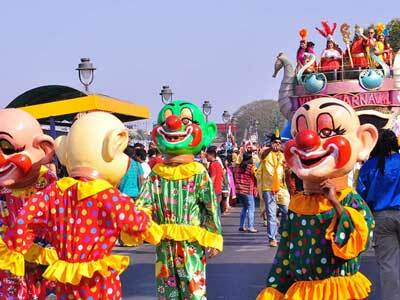 Goa is the place for those who love to party. Its parties are popular across the globe. It is fun to celebrate through indulging in dance up till the wee hours of the night. With soft music and perfect beaches serving as the backdrop, what more can a couple ask for! Goa experiences a moderate climate with rarely any fluctuations in temperatures. 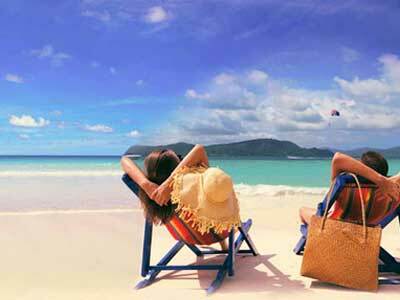 So, whether you get married in summers, monsoons or winters, Goa will treat you to a memorable honeymoon. 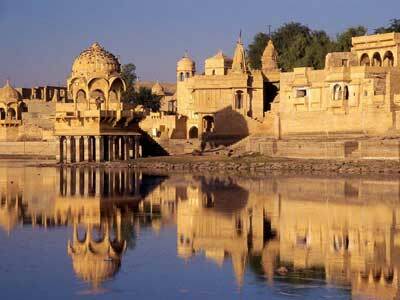 Book your tickets to one of the most romantic destinations of India.